Weight: Dry - Dry - 885 lbs. | Filled - 5,639 lbs. 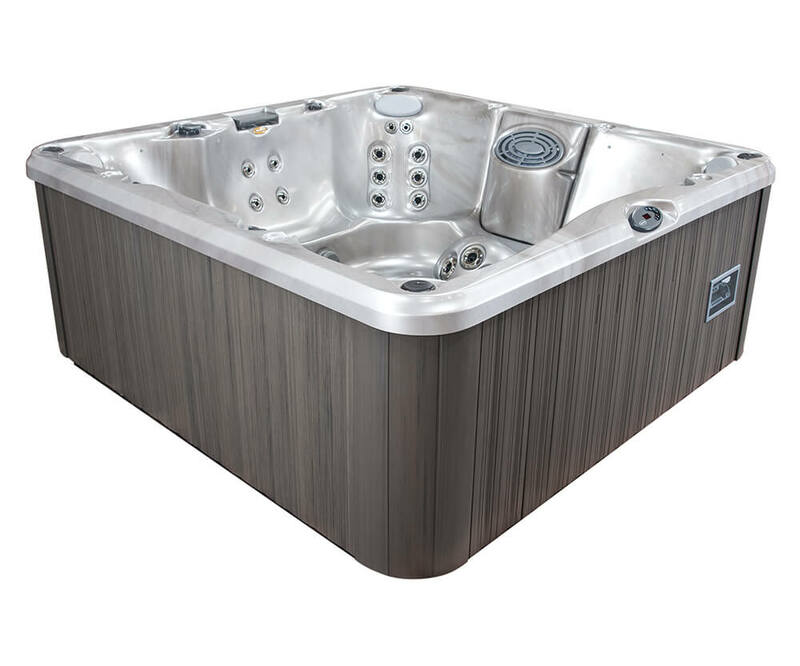 Further customize your J-280™ hot tub with our color options and build and price tool. Watch the following video to get your first look at the features and design that makes the J-280™ such an amazing hot tub. Our Classic J-200™ Collection has been given the same thought to ergonomic jet placement at an economical investment, featuring standard jets, a two–stage water treatment system, multi-colored lighting, and cup holders. 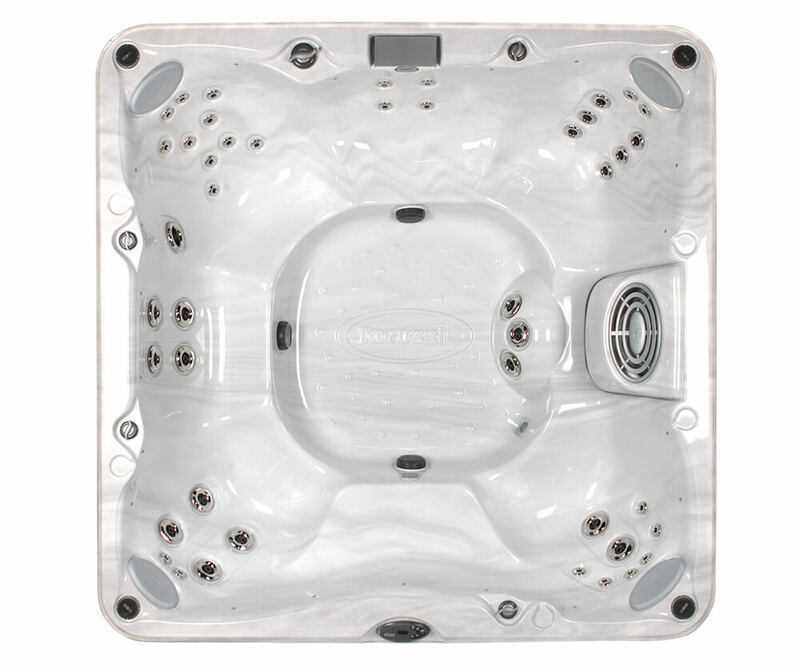 Using the same Jacuzzi® intelligence put into tested jet placement, the J-200™ delivers an enjoyable hydromassage.